A qualified medical doctor has many skills which are transferable to aesthetic medicine. These skills enable an easy transition to become cosmetic specialist. 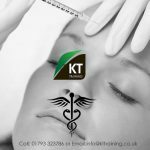 The KT foundation botox training for doctors will provide the knowledge and practical injection skills to enable this transition. There are many options for career development as a cosmetic doctor, therefore we see many doctors choosing this path either part time or full time depending on their individual plan. Our botox training courses includes complete theory, injection time and support to ensure a good level of confidence with the procedures. 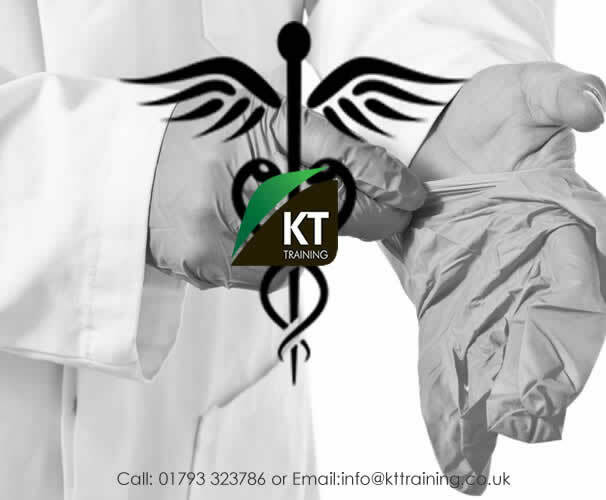 We have provided these courses for doctors and assisted with developing their clinics for over 14 years. Therefore we understand the needs and training requirements for doctors who are new to aesthetic medicine. A doctors who currently practice within the NHS will usually need some guidance and support with the business aspect after their course. To assist new cosmetic doctors we have created the online clinic start up guide. This is a free resource for any doctor who attends the foundation botox training with our company. If you would like more information about Botox training courses for doctors or any other courses contact us, call 01793 323786 to speak to our course coordinator.